Whatever your reasons for being here its a sure bet that you are looking for the opportunity to create a vision of Finding Nemo habitat right in your own home. A noble idea surely, but if you are caught in a time warp you need to understand that when it comes to creating an aquarium, as the saying goes, theyve come a long way baby! First things first. You do realize that you gotta have a plan, right? You know, kind of like plan your work and work your plan? Before you run off to the pet store and start scooping up fish in a net you need to learn a little bit more about fish keeping. Fish keeping? Yep, thats right, fish keeping. Or, in a more eloquent description, keeper of fish. Did you know that fish keeping is actually dated as far back as medieval times? Well its true. But dont worry, you dont have to build your aquarium as large as a moat. 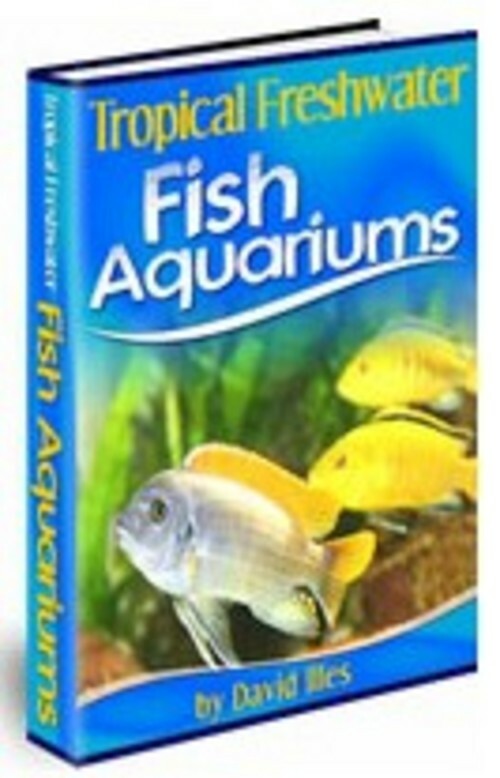 If any of this is striking a chord within, you need some help before you embark on your fish keeping adventure and we highly recommend you acquire a copy of Your Guide to Tropical Freshwater Fish Aquariums. Its definitely just what the doctor ordered for fish keeping 101. Water quality is very important - learn how to keep it clean. Does it look like a lot of work? Make it a family project. When youre having fun, there is no such thing as work!